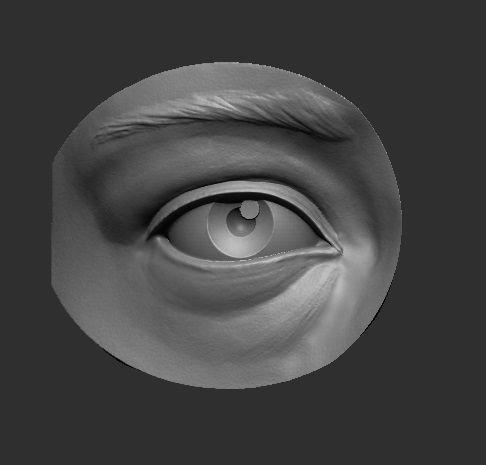 A model of an eye. A useful reference tool for artists. 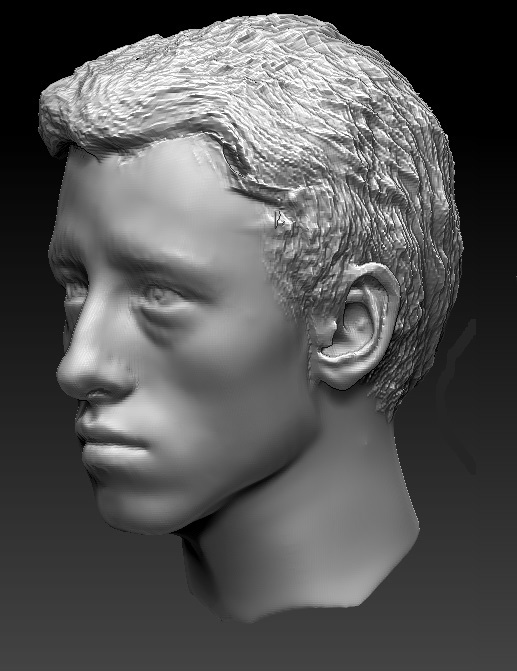 Created in Zbrush and checked in Netfabb. Feel free to write me if you have any questions about the model.